Have you seen Margarida's Etsy store : All Is Full of Love? She has some wonderful paper and template sets - I just can't get enough! Go ahead, go look, find out what you need (want) and come right back. 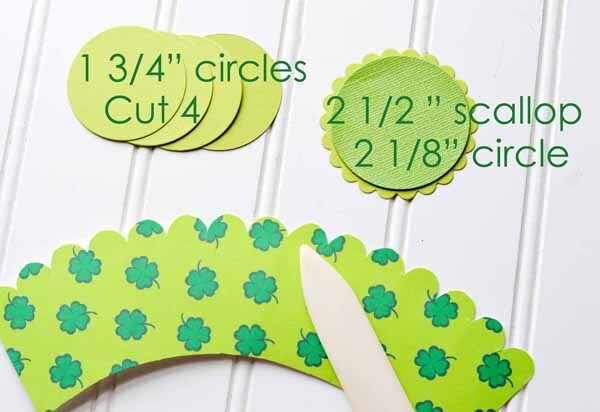 You don't want to miss the two sweet St. Pat's Day treat cups created with Margarida's cupcake wrappers and the awesome GIVEAWAY! I love the idea of the gold at the end of the rainbow. When I saw the rainbow cupcake wrapper, I immediately thought of a little candy cup filled with chocolate coins. If you would like to download a copy of the little "Lucky Me" tag above, click HERE. 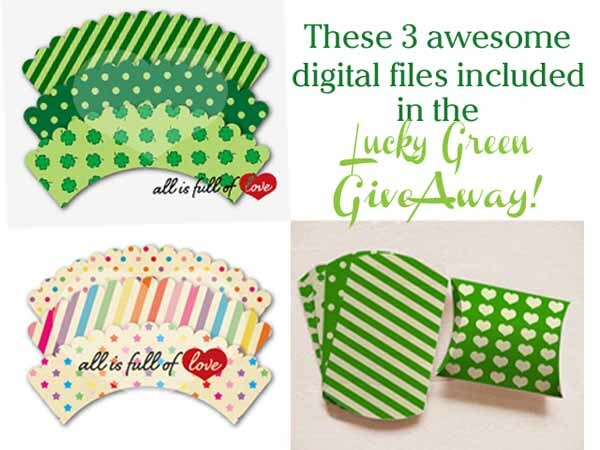 You'll also find a shamrock cupcake wrapper at All Is Full of Love. Print and cut out the cupcake wrapper of your choice. 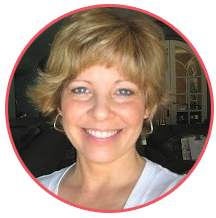 Form a base with a scallop and a plain circle. 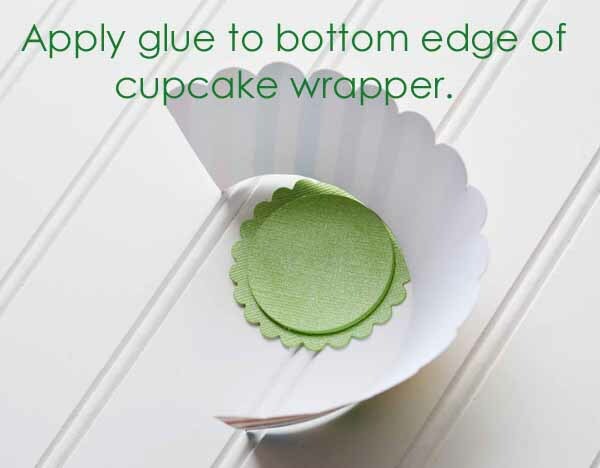 Use a bone folder to curve the cupcake wrapper. Stack and glue the four 1 3/4" circles and glue them to the base. Wrap the cupcake wrapper around the 1 3/4" circles to form a cup. Adhere where the ends overlap. Fill and decorate! 1. Like All is Full Of Love FB Page. 2. 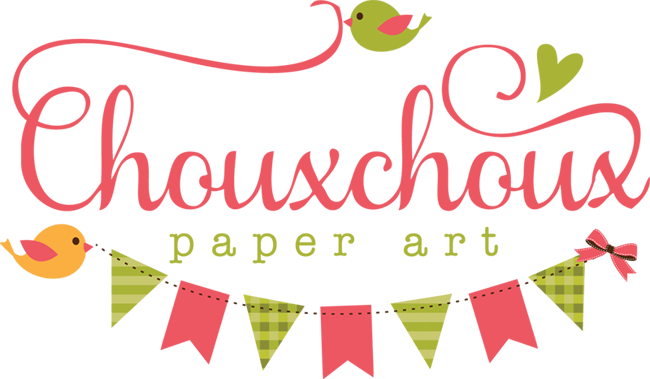 Like ChouxChoux Paper Art FB Page. 3. We would love it if you would share this post on your facebook page and leave a link to your page in your comment on this post. Don't have a facebook page? Just leave me a note in your comment that you would like to win. Winner will be selected on Sunday, March 8th by random selection. 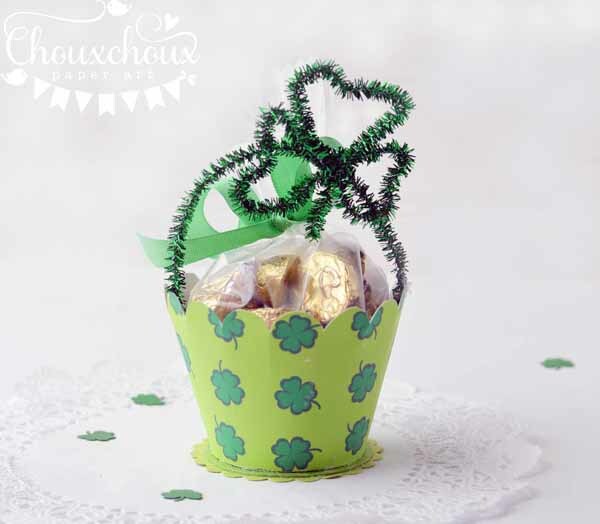 So come back on Sunday not only to see if you've won, but also for another St. Patrick's Day project with Margarida's cute green pillowbox and a quick tutorial on how to make the chenille stem shamrock above. I have liked both sites on facebook and I would really like to win this swell stuff. I would love to win! I love anything green and go all out for St. Patrick's day. I love how you created a box out of a cupcake wrapper. Very clever! Oh my gosh Lori these are so so cute!! Someone's going to be very lucky to get these little charmers!! Wow...these are adorable!! Love all the sweet details. Esp like the rainbow one!! I don't have FB, so thanks for the chance to win by commenting. 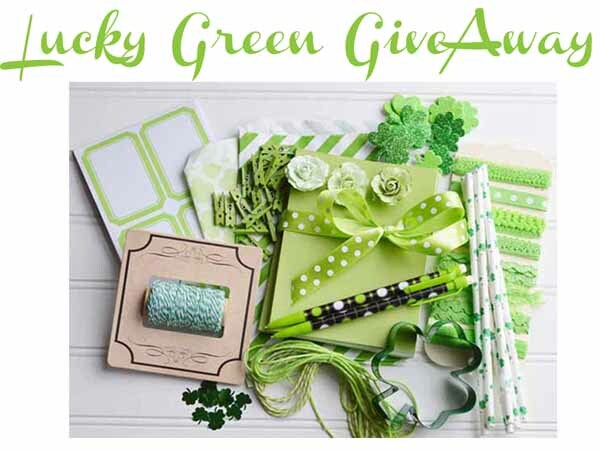 I would love to win your lucky green pkg!!! Darling St. Pat's treat cups...too CUTE!!! This is perfection! I am so inspired to make St. Patrick's Day cupcakes for my son's class now. They would get such a kick out of it. I would love to win! This would be so cool to have this to do some fun things with my grand children for St. Patrick's Day. Thanks for the opportunity. These are just to cute for words.. LOVE THEM. 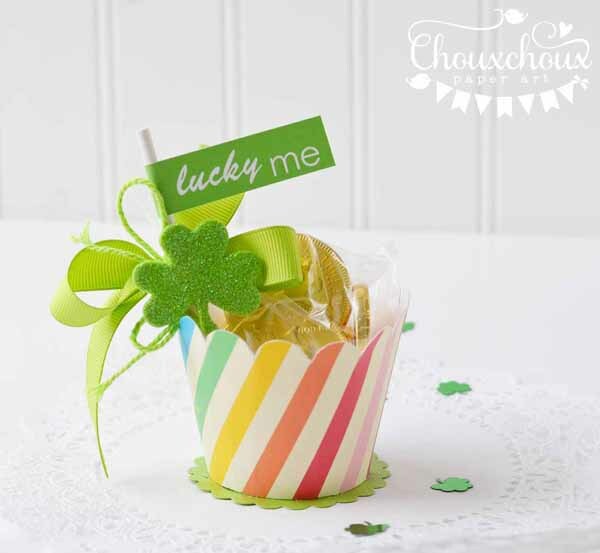 Adorable cupcake holders Lori, and absolutely perfect for all our Irish friends out there! So festive! Awesome giveaway! Perfect way to celebrate!